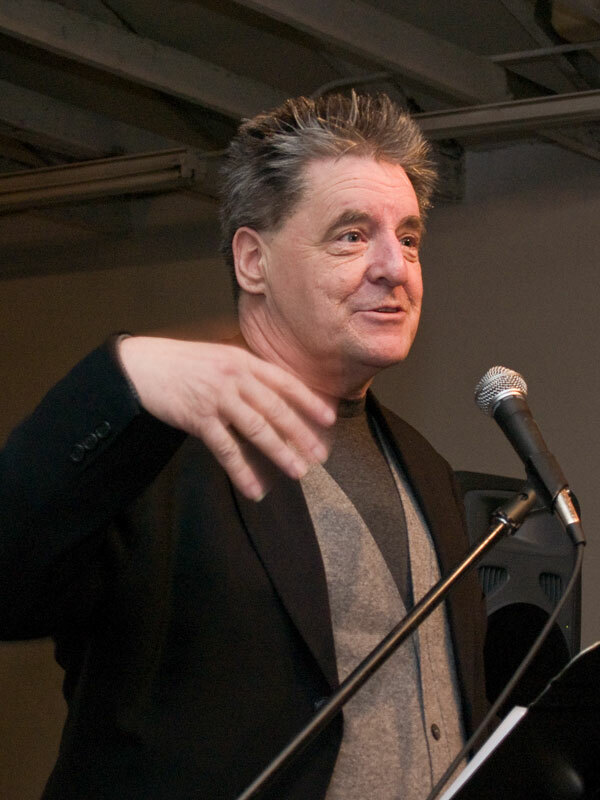 Kevin Killian born 1952, is a poet, novelist, critic and playwright. He has written two novels: Shy (1989) and Arctic Summer (1997), a book of memoirs: Bedrooms Have Windows (1989), two books of poetry: Argento Series (2001) and Action Kylie (2008) and two chapbooks: Little Men (1996) and I Cry Like A Baby (2001). He has written for Framework, Artforum, Artweek, etc. With Dodie Bellamy he edits the literary/art zine Mirage #4/Period[ical] in San Francisco. *apologies for the poor quality of this recording. Sigh, interference.